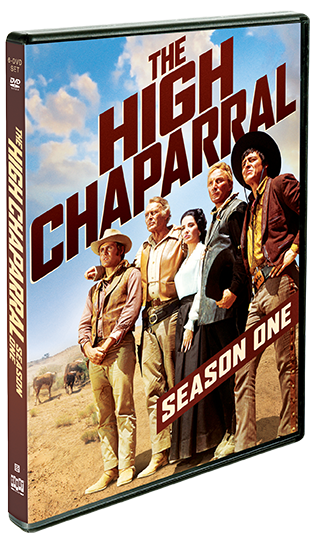 Leif Erickson, Cameron Mitchell, Mark Slade, Henry Darrow, and Linda Cristal star in The High Chaparral, the Emmy-nominated Western drama from David Dortort, the producer of Bonanza. 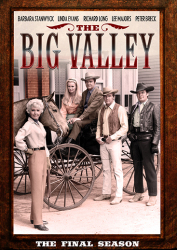 Deep in the Arizona Territory lies the High Chaparral Ranch, run by "Big John" Cannon (Erickson) along with his brother Buck (Mitchell) and son Billy Blue (Slade). 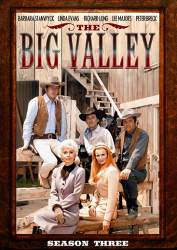 After a tragic attack leaves him a widower, "Big John" enters into a marriage with Victoria (Cristal), the daughter of a powerful neighboring rancher. 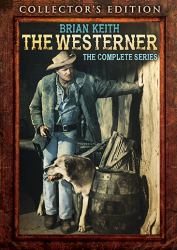 Along with Victoria's brother Manolito (Darrow), the Cannons must manage the ranch, their new family dynamic, and the perils of the West. 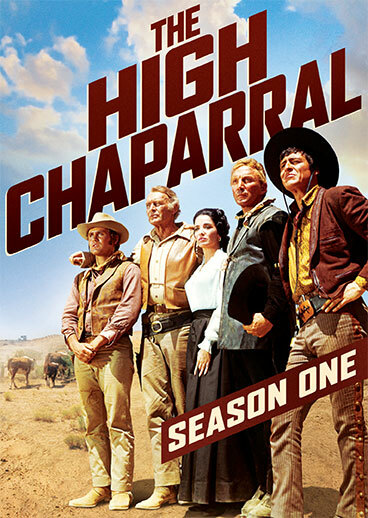 The High Chaparral: Season One features every thrilling episode from the hit series' 1967-68 season! 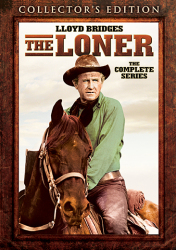 Ride with the Cannons on the adventures that started it all.